Causey Aviation is a Certified FAA Repair Station (EWCR750D issued 1981). Causey Aviation offers extensive maintenance capabilities, and our senior mechanics are seasoned professionals with decades of experience. All Causey Aviation personnel in safety sensitive positions are covered under an approved Drug & Alcohol Plan. 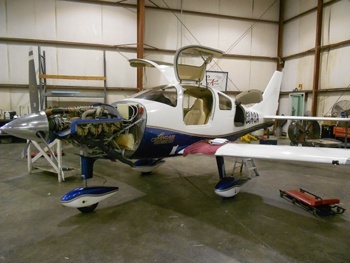 Causey Aviation maintains your aircraft the way we maintain our own. Because we are aircraft owners and pilots we know that you don’t want to be charged nine hours of labor for a task that should take an hour. We know that you want to know your options. If an unairworthy part can be repaired instead of replaced to make it airworthy we’ll give you an honest assessment and let you make the decision. We know that you want to be kept up to date on the status and cost of your repair or inspection at all times. We know that replacing parts at random until the problem is solved isn’t the answer. We know you value experienced mechanics with sound judgement and an attention to detail and that you share our absolute commitment to safety and airworthiness. 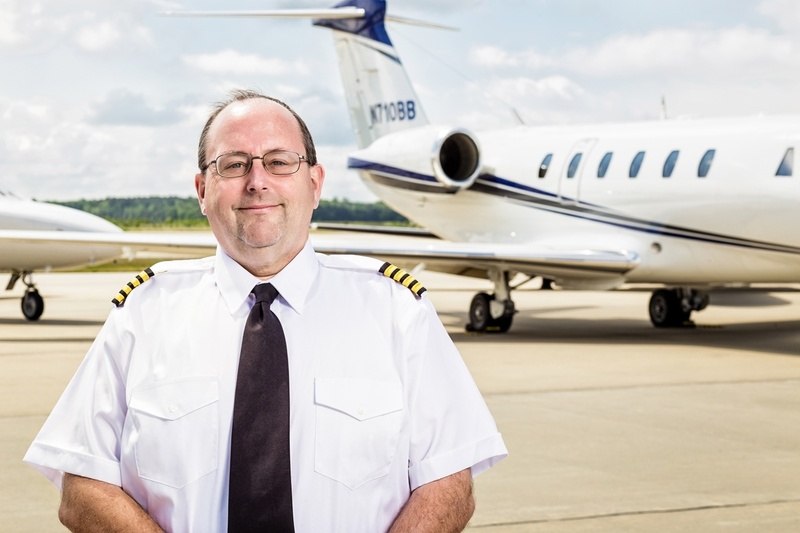 Causey Aviation has maintained Cessna Citations for two decades. We are very experienced with all models of the 650 series including the Citation III, Citation VI and Citation VII. We are experienced with the 525 CJ series and all models of the 500 series, including the Citation V and V Ultra, Citation S-II, Citation II and the Citation I. Our overhead and costs are relatively low, and our mechanics are skilled. We delight in delivering a superior inspection for a significantly lower cost than the nationwide service centers. We perform several Phase I through V inspections on Citations each year and maintain well over a dozen turbine aircraft. 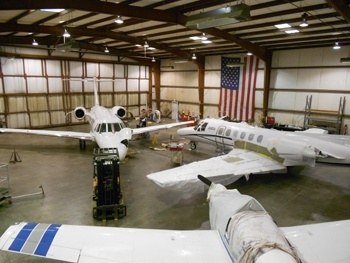 Causey Aviation is experienced with the maintenance requirements of many types of jet, turboprop and piston aircraft, including King Air, Cheyenne, Beechjet, Columbia, and virtually all models of Beechcraft, Piper, Mooney and Cessna piston single and multi-engine aircraft. 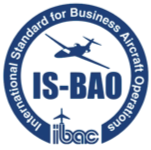 IS-BAO is the International Standard for Business Aircraft Operations and is the equivalent of ISO 9001 for maintenance organizations. Applicants must pass a rigorous third-party audit prior to receiving IS-BAO Registration. Implementation of the IS-BAO standard is difficult. It requires the development of programs, systems, processes and procedures to meet safety and security standards. These organizational, maintenance, operational, training and security requirements are based on the ISO 9000 family of quality assurance standards and industry best practices. The foundation of IS-BAO is the development of a Safety Management System to assess and mitigate risks encountered in flight and maintenance operations. Validation of the entire process is completed by an independent audit. IS-BAO organizations must foster a culture of excellence that strives for continuous improvement. The IS-BAO seal means that you can rely on Causey Aviation to adhere to the highest international safety standards while maintaining your aircraft.